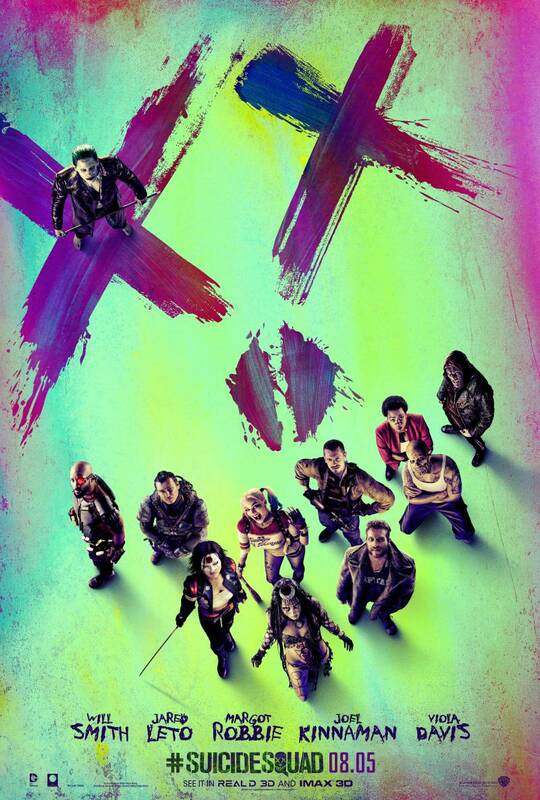 TrailerWatch: “Suicide Squad” trailer from the MTV Movie Awards is music to my ears, and eyes. There’s more Joker here, and even a Bat. But my favorite thing is how they managed to get some cool tunes in on the action. Trailer #3 has “You Don’t Own Me” by Lesley Gore and Sweet’s “Ballroom Blitz”. Who doesn’t love 60s girl power ballads and glam rock? And they work perfectly. Wanna see? Here ya go. Suicide Squad opens August 5th, and it can’t get here soon enough. This entry was posted in Trailers and tagged DCU, Suicide Squad, Trailers. Bookmark the permalink.